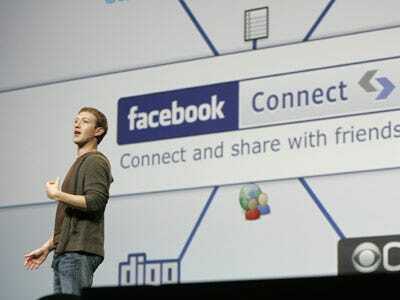 What’s it like to work with Facebook cofounder and CEO Mark Zuckerberg? As revealed in a recent newspaper profile, one Facebook engineeer — Andrew “Boz” Bosworth — went through the trouble of creating a “Working with Zuck” how-to guide for Facebook employees, which was distributed within the company. “Zuck expects debate.” He’d rather get some pushback on ideas than be the dictator. Feel comfortable talking back, though don’t assume he’s going to change his mind right away. “Zuck experiences things contextually.” Mark wants to test things before making decisions about them, trying to simulate the user’s experience. “Zuck pushes people.” Sometimes, he wants you to get a lot done in a short period of time.